or come visit our Seedlings group on a Wednesday morning for babies to 2 year olds. 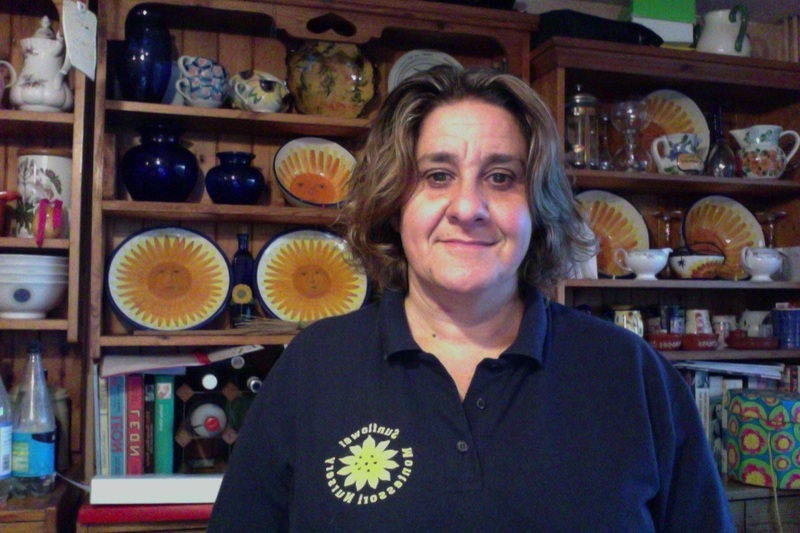 ...my name is Lucy and I am the Founder and Head Teacher here at the Sunflower Montessori Nursery School. Our School is for 2 to 5 year olds. We treat every child as an individual and help develop their social and educational skills. ​Our school is based on a working farm and having access to the outdoor environment is a key part of our education. We have cows, chickens, goldfish, a rabbit and our dog is called Flower. 2016 is the year we celebrate our 25 years anniversary.